Open to high school students ages 13-18, all finalists in the Young Pianist Competition perform with the MostArts Festival Orchestra. Cash and performance prizes are also awarded. From daytime music and visual arts workshops to evening concert series and galas, there's something for everyone at the MostArts Festival. Please note that all evening concerts in Miller Theater require tickets, however all other concerts, exhibitions and events at MostArts are free! Welcome to the MostArts Festival! 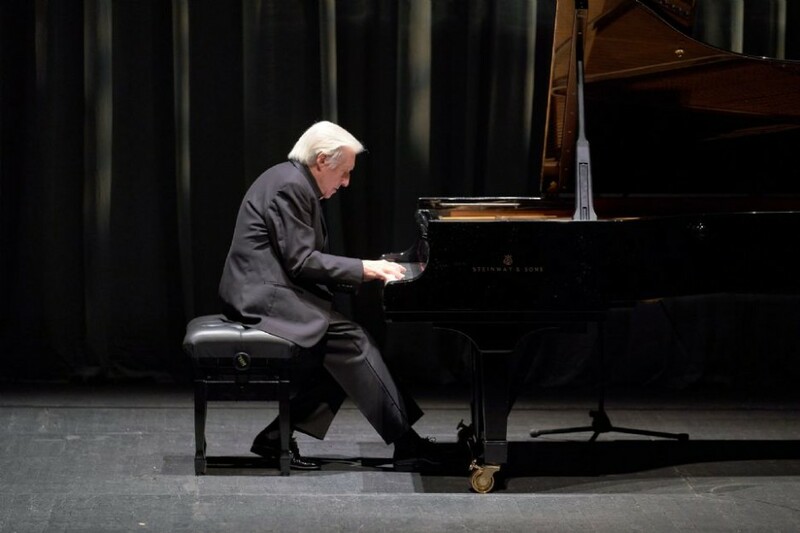 The MostArts Festival features the brilliance of timeless classical music performed by world class musicians, the Young Pianist Competition and the vibrant world of Alfred art. Take a look at last year’s MostArts Festival Program. The Young Pianist Competition has a $10,000 Grand Prize and is a special feature of the MostArts Festival. In addition to a jury of distinguished judges, the audience will have an opportunity to select their favorite contestant for a special award. 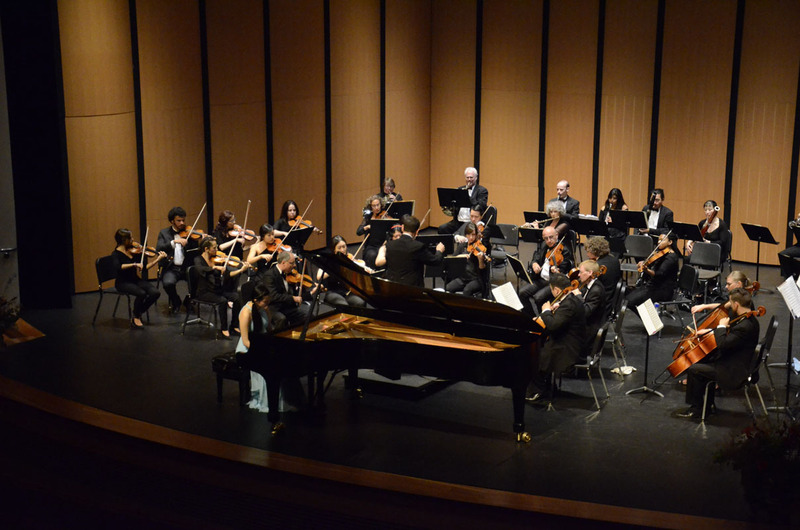 The competition is open to High School piano students ages 13-18, and all finalists will perform with the MostArts Festival Orchestra during the Competition. The MostArts Festival Orchestra is an exquisite Mozart-sized orchestra comprised of first class musicians, from around the world. 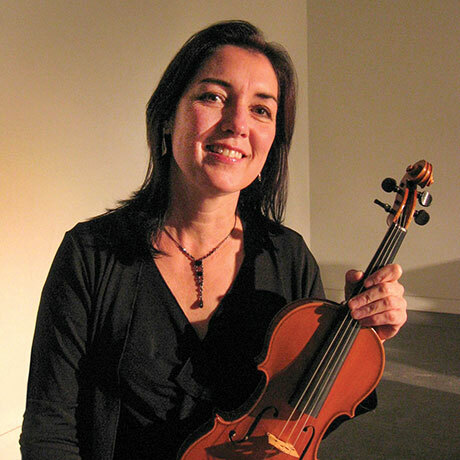 Our FREE noon hour Sound Bite Sampler Chamber Music Series showcase our musicians performing gems of the chamber music repertoire as the audience enjoys lunch or dessert. 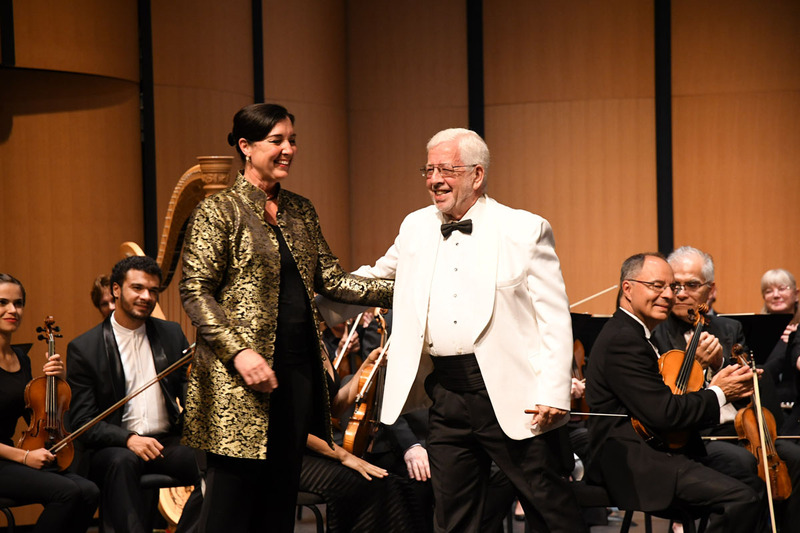 The Evening Concert Series features renowned soloists performing with the Festival Orchestra under the baton of Maestro Yuval Zaliouk, Steven Thomas and Lisa Lantz, in the magnificent Miller Theater. Then, top off the evening with a glass of wine at our Meet and Greet the Artists Reception following each concert. In addition to great music, newly designed one, two and four-week Ceramic Workshops offered by internationally recognized artists coincide with the MostArts Festival. A unique opportunity to learn from artists on their own turf, with demonstrations, lectures, and one-on-one conversations, using the School of Art and Design’s tremendous facilities. A variety of unique One Day Workshops are offered during the festival week: Plein Air, an outdoor drawing and watercolor workshop, A Master Gardener Workshop, MostArts Clay Workshops, Children’s Mural Painting, Creative Writing Workshop "Playing With Words," and Guhzeng [Chinese zither] Workshop. Mid-week features the annual “Music Under the Stars” Gallery Hop and BBQ featuring the Alfred Ceramic Art Museum and Cohen Gallery. The Miller Performing Arts Center provides a home for the Alfred University Division of Performing Arts, as well as serving as a cultural focal point for the region. The Miller Theater, which opened in the Fall of 2010, features a beautiful new 9 foot Steinway and offers all who attend a unique and excellent performance experience. The Center has outstanding rehearsal spaces, individual practice rooms, and studios, as well as spectacular views and spaciousness for performers, students and audience alike. The Miller Performing Arts Center also features "EarthCloud," the largest hand-cut, porcelain, architectural installation in the world, created by renowned ceramic artist Wayne Higby. This spectacular work consists of nearly 12,000 individual tiles, which span 5,000 square feet and create a lively dialogue between the Center and the Theater. The MostArts Festival is established as an advocate for cultural enrichment. 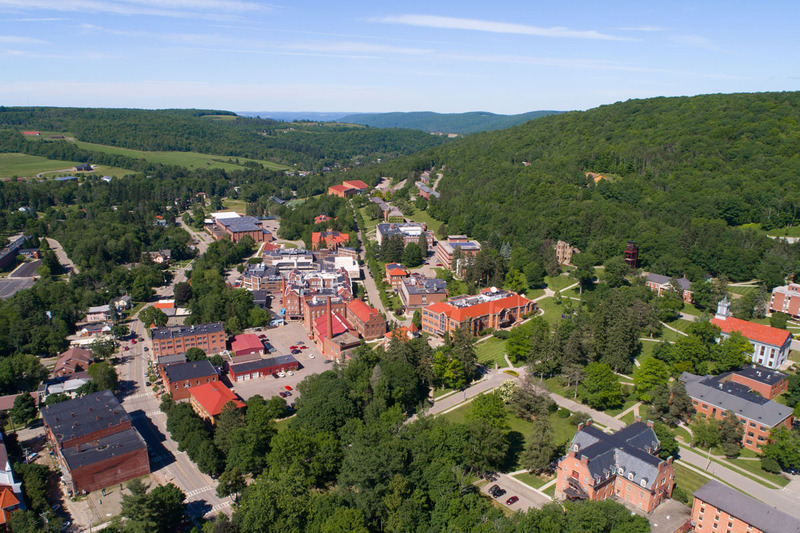 The Festival’s home at Alfred University signifies the importance of commitment to community and to the economic development of the Southern Tier region of New York State. 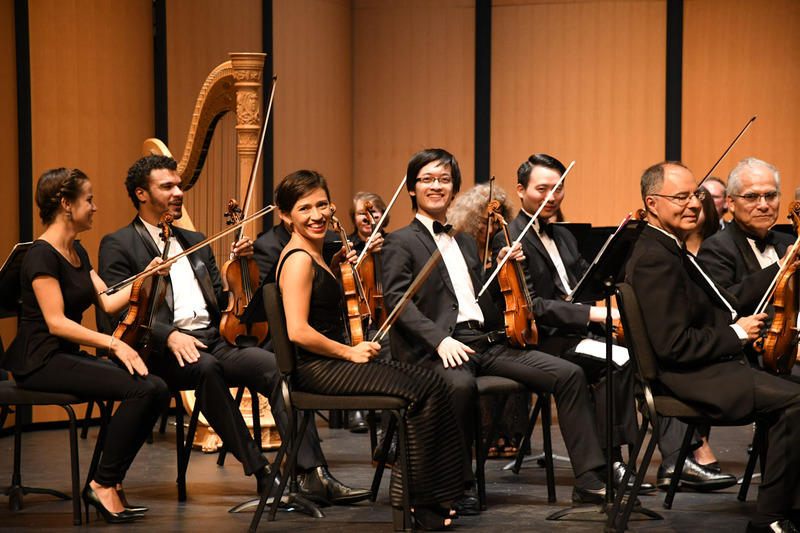 During the luxurious days summer, the MostArts Festival at Alfred University brings to the Alfred community and Western, New York State the brilliance of timeless classical music performed by a world class orchestra. 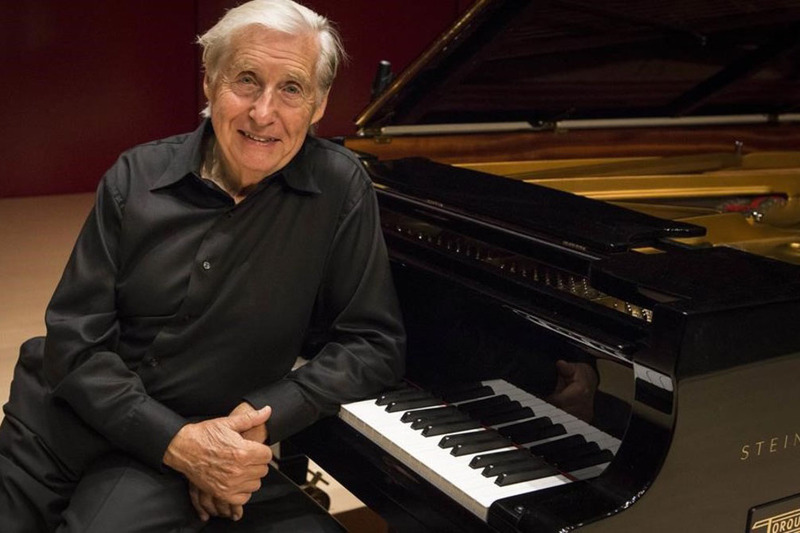 The Festival recognizes internationally renowned musicians and invites them to share their passion for music in dialogue with the visual arts for which Alfred, NY, is so well known. It is twilight on a summer evening. The stage lights are on. Let the music begin.